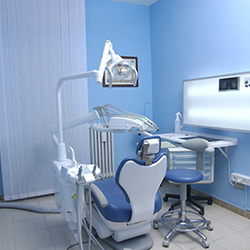 Sedation dentistry consists on the administration of medication such as pills or nitrous oxide or “laughing gas” to relax or sedate the patient during dental procedures. 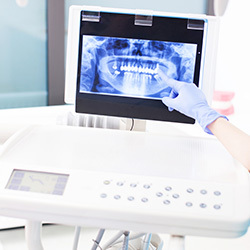 Patients might need this procedure because of different issues such as: sensitive teeth, bad gag reflex, intense fear, or other problems that might prevent the dentist from doing a procedure. The sedation using the nitrous oxide can leave the patient unconscious while the procedure is performed or it can keep the patient awake yet numb if a pill is prescribed. Each patient can react differently to these sedation options and therefore they have to be monitored constantly by a medical team during the procedure to ensure their safety and comfort. IV Sedation – IV sedation includes faster onset of the sedation medications, meaning you’ll be able to feel the effects of the medication quickly. 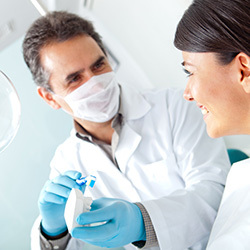 If you have anxiety about dental treatments, sedation dentistry can be a solution for you. Call us today and make an appointment!